Home>News>Hardware>PlayStation VR Successor Spotted in New Patent Filing, PS5 to Feature Built-in VR Functionality? VR gaming is the future and Sony plans to keep up with the changing landscape. Sony’s PS VR proved to be an unexpected success so naturally, there must be another device in development. In fact, we may have possibly spotted the PlayStation VR 2 in a new patent filing by the creators of all things PlayStation. 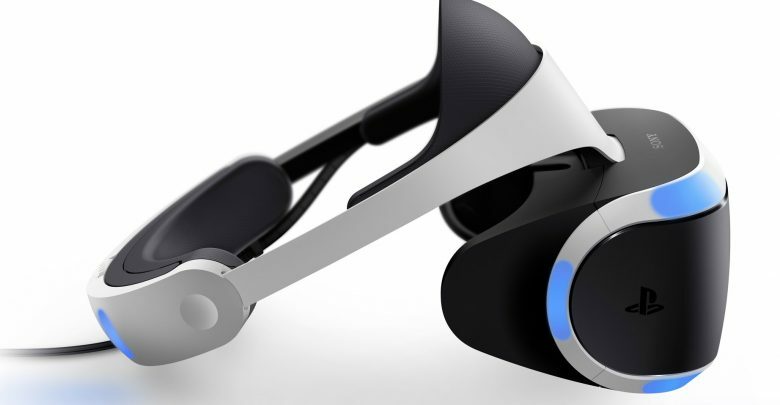 Sony Interactive Entertainment has filed a patent for a brand new VR device. Presumably PSVR 2, this device tracks the movements of your fingers. The idea here is to eliminate the need for a controller to promote a more natural VR experience. VR games thrive on their immersiveness and removing the controller would actually do good for PSVR 2. 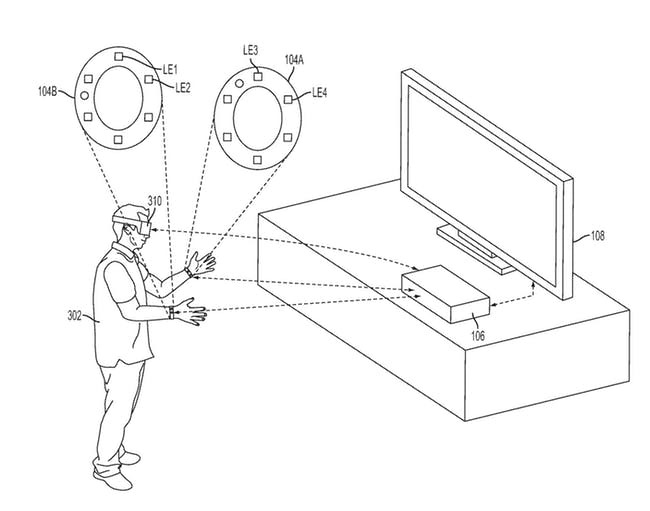 The patent mentioned motion tracking through what look like wristbands with two rotating cameras. Interestingly, it seems all of you need are the headset and the bands. PS5 may have built-in VR feature that tracks your movements without an external device. Rumor has it that Sony is planning a surprise PS5 announcement for early 2019 so this patent couldn’t have come at a better time. Still, this is just a patent and companies file thousands of patents that never materialize. Fingers crossed!